Nothing Says Summer Like Sweet Corn Fresh From the Field! 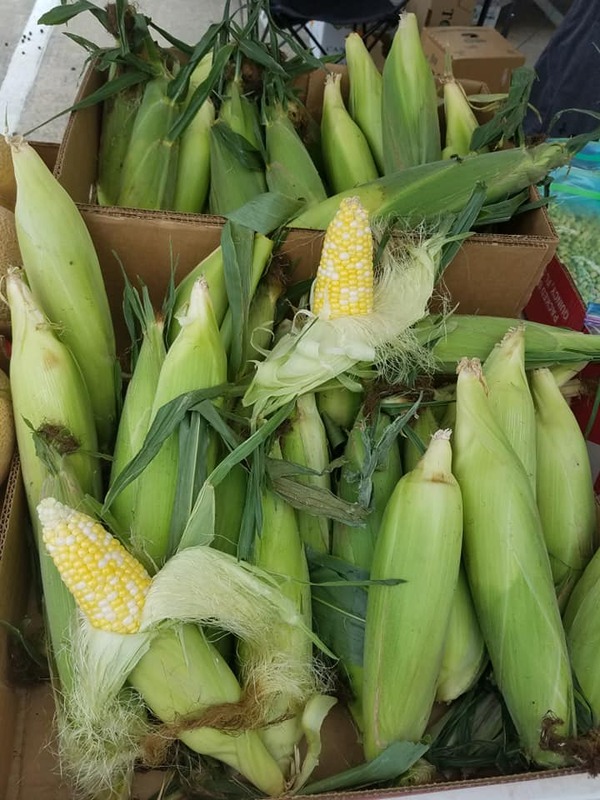 Sweet corn is available from many of our produce vendors at the market. 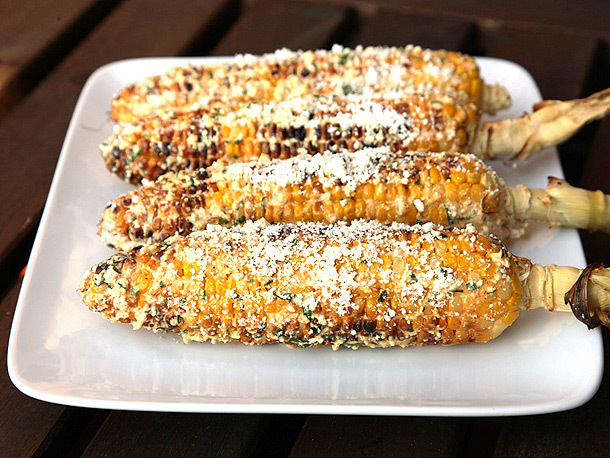 Sweet corn slathered in butter and salt or chili, garlic and cotija sauce is as American as apple pie! Summer hasn't fully arrived until that first bite of fresh from the field sweet corn. 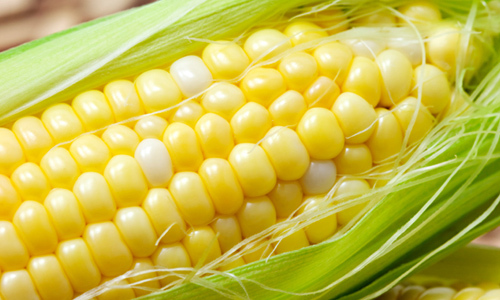 Farmers Market customers often ask if the color of the sweet corn affects the taste. Officially, no...the yellow kernals simply have a higher level of beta carotene than the white ones. Unofficially, there are fans of both white and yellow corn that swear their favorite is sweeter. Many people avoid corn, thinking that it's high in carbohydrates and calories. It's actually a good vegetable to add to your diet due to its high fiber content and low calories. It's a veggie and you need to get five servings of veggies a day. 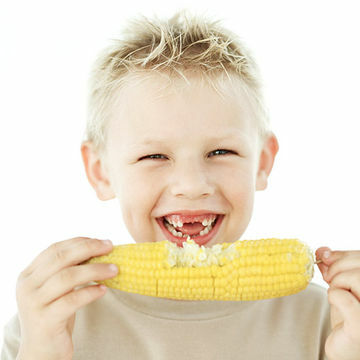 Adding fresh sweet corn as one of your five servings makes eating veggies fun! Corn is nutrient rich with the antioxidents beta carotene (which turns to Vitamin A) and lutein - both important for eye health. It also has B vitamins, vitamin C, magnesium and potassium. Corn has the same amount of calories as an apple but less sugar. Sweet corn is a great source of fiber with 2.4 g of fiber against your daily requirement of 30 g.
Sweet corn provides good gut bacteria. It doesn't have high amounts of insoluble fiber which is why the husks of kernals don't get broken down. 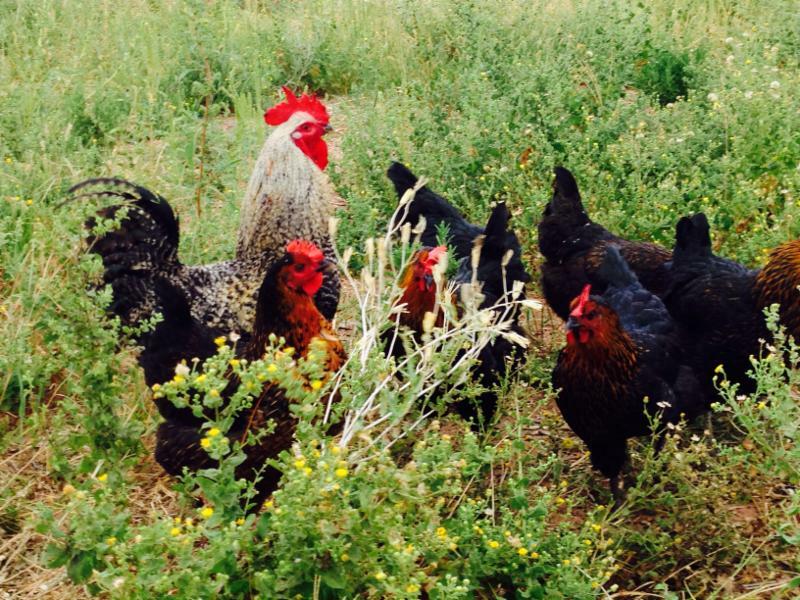 Those husks are good for your gut because they feed the good bacteria in your tummy. And, of course, sweet corn is gluten free. Light 1 chimney full of charcoal. When all charcoal is lit and covered with gray ash, pour out and spread coals evenly over half of coal grate. Alternatively, set half the burners of a gas grill to high heat. Set cooking grate in place, cover grill, and allow to preheat for 5 minutes. 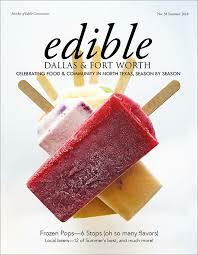 While coals heat, combine mayonnaise, sour cream or crema, cheese, chili powder, garlic, and cilantro in a large bowl. Stir until homogeneous and set aside. Wendy Beard of Overland Essentials in her booth at The Frisco Rotary Farmers Market. Wendy believes in being good to Mother Earth and enjoying the natural products she provides to us while protecting her by recycling and using recycled packaging as much as possible. 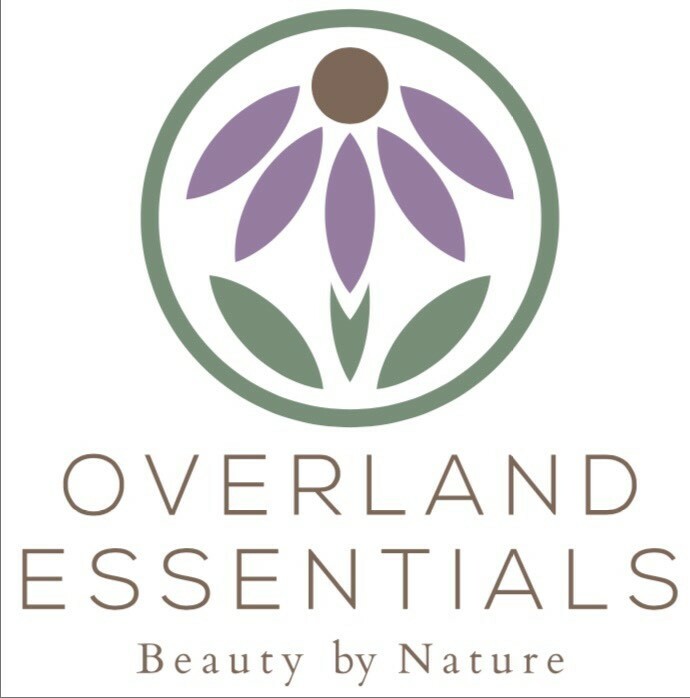 Overland Essentials researches, formulates and handcrafts natural soap and skin care products with organic and Ecocert ingredients. 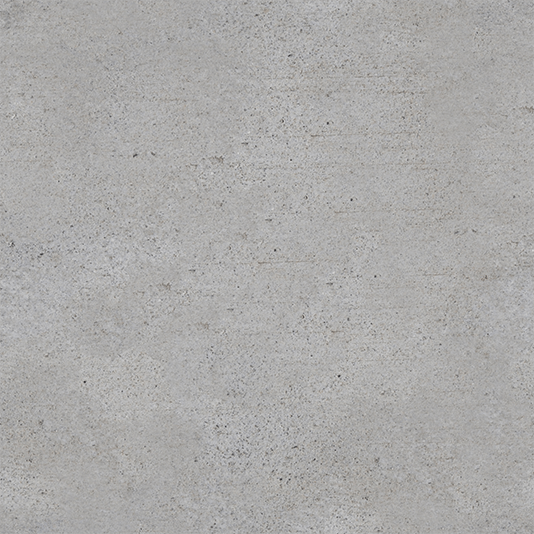 Most commercial and handmade products contain synthetic materials which irritate the skin. 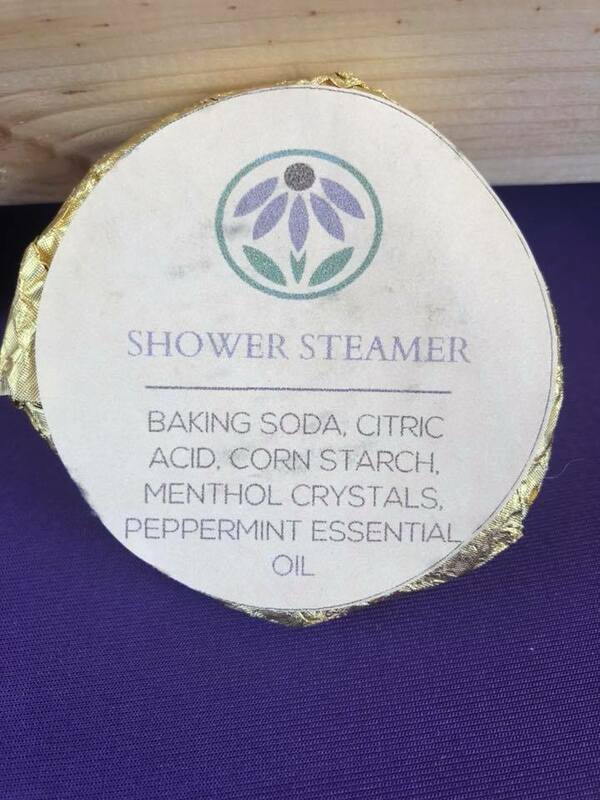 OE uses the highest quality of shea butter, carrier oils, beeswax, herbs, and essential oils.The scents come from flowers, herbs and essential oils never synthetic man-made fragrance oils. OE has natural soap, body butter, skin care, lip balm, lotion bars, pet shampoo and ear cleaners. 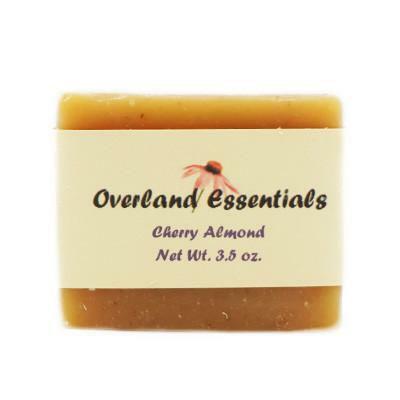 Two popular Overland Essentials products - cherry almond soap and the shower steamer made with peppermint oil. 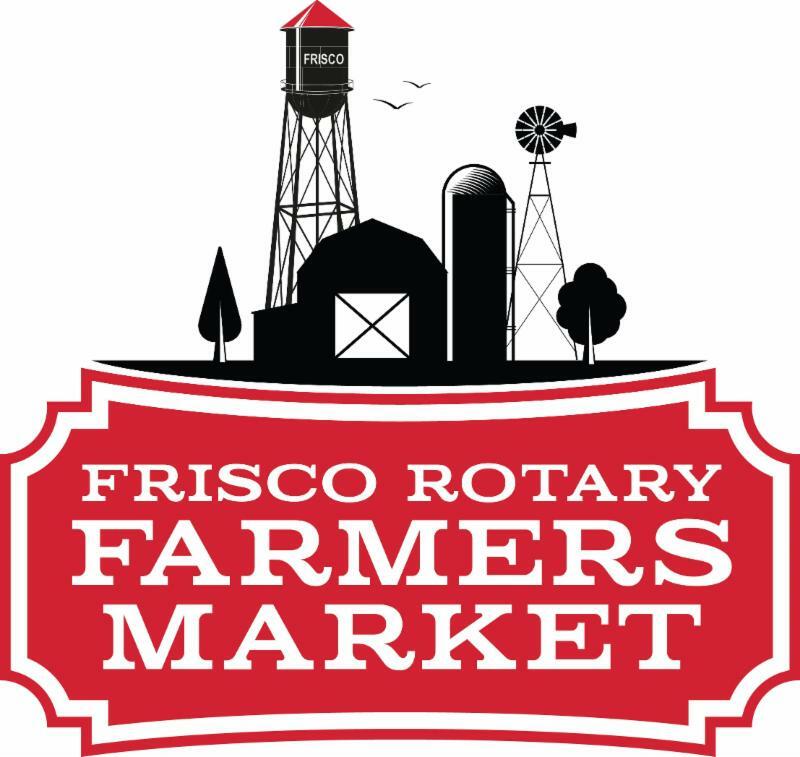 Not only does Wendy use natural ingrediants in her products, she searches out fun ingrediants from other Frisco Rotary Farmers Market vendors including coffee beans, herbs, flowers and more. 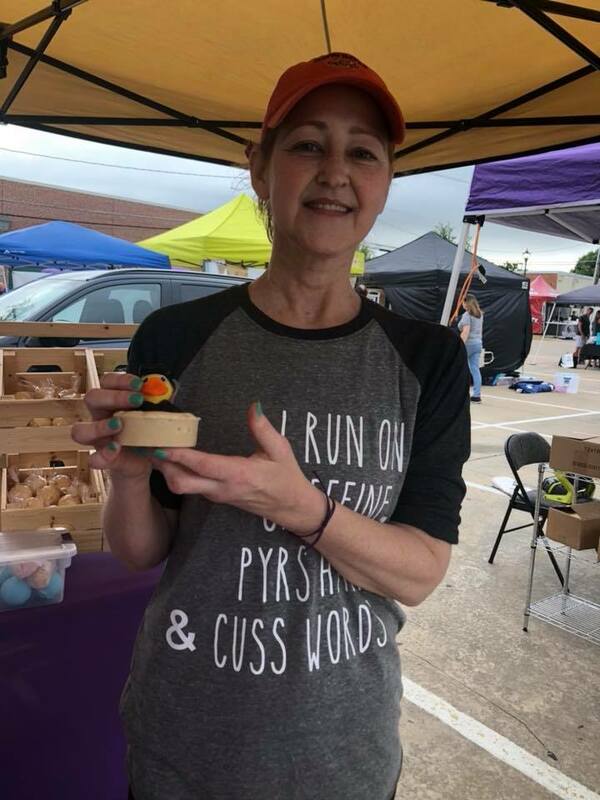 Wendy has a steady stream of regulars that visit her booth each Saturday for soaps, bath bombs, shower steamers, lotions and her ever popular sea sponges. 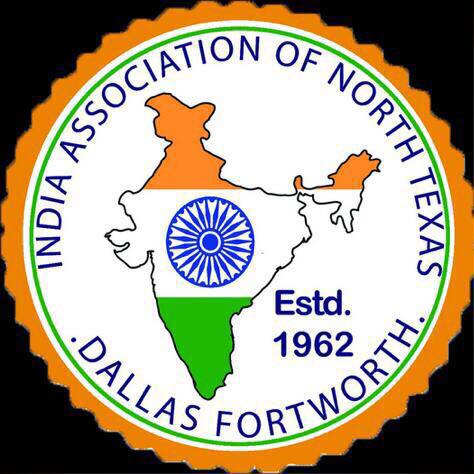 Check out her booth this Saturday! 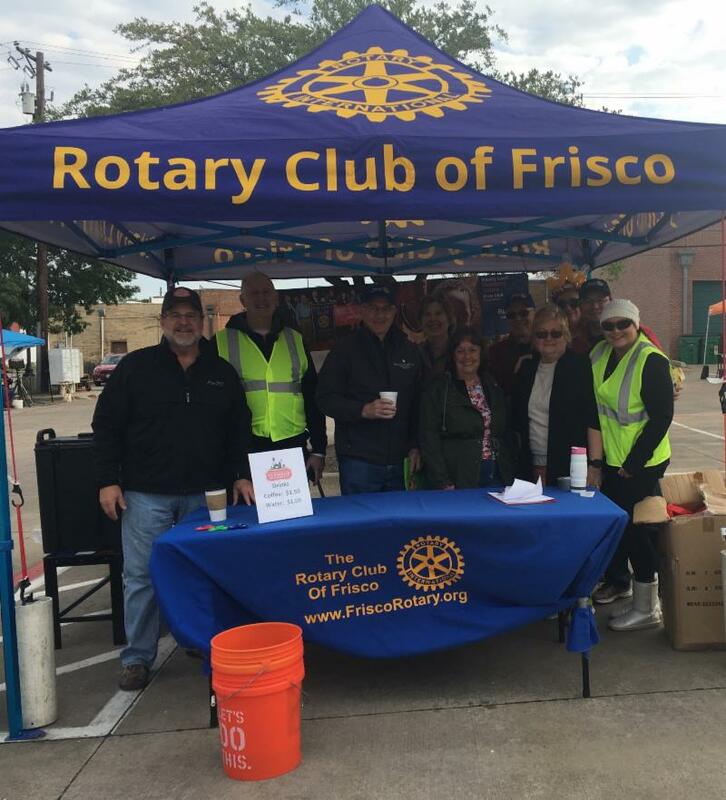 Overland Essentials is located next to the Rotary Club of Frisco booth. 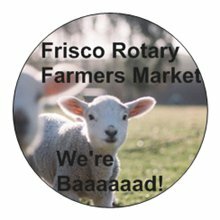 The 2018 Frisco Rotary Farmers Market T-Shirts are in! Light gray with the FRFM logo on the front and out sponsors on the back, the t-shirts are $15 each. 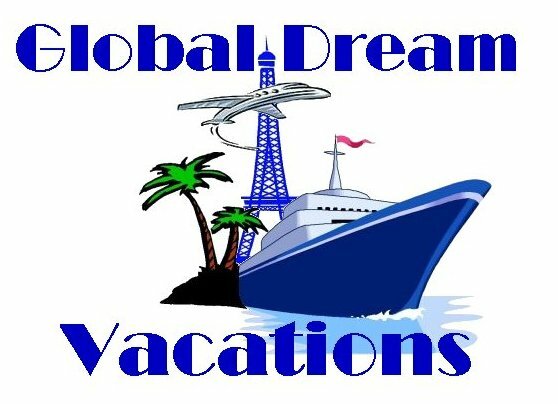 We have men's sizes S, M, L, XL and XXL and a limited quantity of women's v-necks iin S, M, L, and XL. We also have a bottomless cup of coffee for $1.50 ( now from The Barking Owl Coffee Company) and bottled water for $1.00. Stroll the market and stay hydrated! 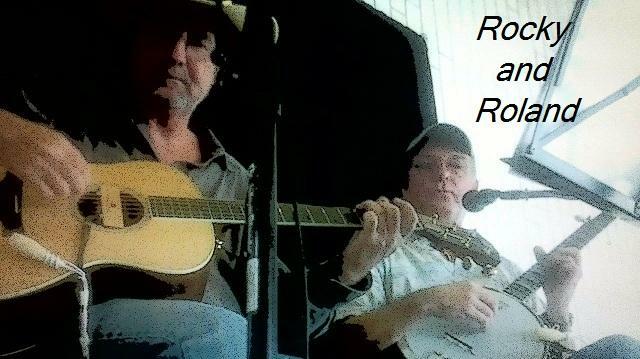 Back by popular demand, Rocky and Roland will be making their first FRFM appearance this Saturday. Enjoy their performance while you shop!